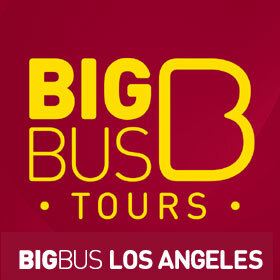 The world’s largest operator of open-top bus sightseeing tour providing sightseeing bus tours in Los Angeles. 2 routes in Los Angeles – 1) Hollywood Loop – Red Route and 2) Beach Loop – Blue Route. ** Read more about Hop-on Hop-off Bus Los Angeles Blue & Red Route Details Here.